Quality Assurance, Compliance, Health and Safety. Maintenance Fitters / Electricians / Machinists / Fabricators / Welders / Diesel Mechanics. Engineering – Mechanical. Electrical, Process and Project Production / Workshop Management, Planning and Estimating. Project Managers and Continuous Improvement Managers. Supply Chain / Logistics and Procurement. In 2011, Luke gained a BSc (Hons) in Marine Environmental Science. He went on to join a successful recruitment consultancy in the UK, focusing on recruiting scientists for the FMCG and pharmaceutical industries. Luke quickly learned new skills and broadened his knowledge to a variety of trade and Engineering skill sets across manufacturing. In 2014, Luke moved to New Zealand and joined Technical Recruitment Solutions, quickly gaining a good understanding of the local manufacturing & trades industries. 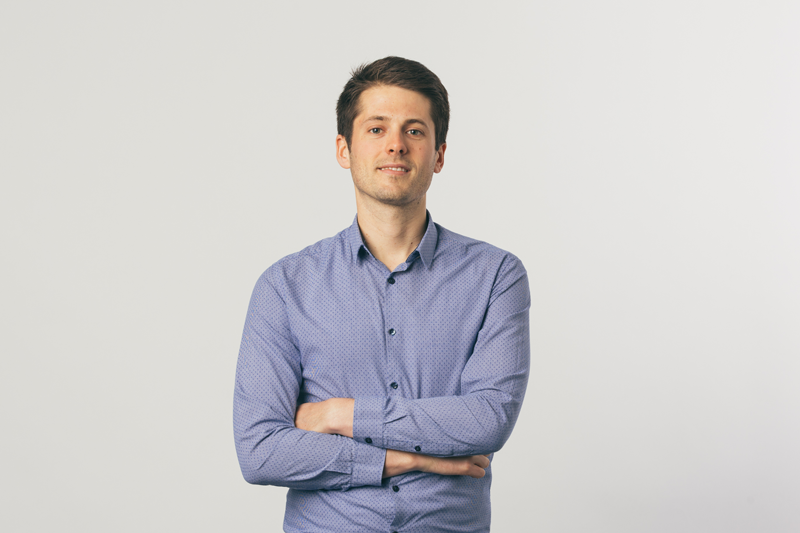 As well as Luke’s core areas of focus, he also enjoys working in a highly technical space and partners with some of New Zealand’s most unique and innovative research and manufacturing organisations – helping the continued growth of NZ technologies. In the evenings and weekends, you’ll find Luke either surfing, mountain biking, trail running or tramping. Being passionate about the outdoors, he enjoys the NZ work-life balance and access to nature. It’s why he moved here in the first place! “After disappointing results from large, generic recruitment agencies trying to fill our specialist, industrial roles, I was amazed how simple it became working with Technical Recruitment Solutions. Within a day of putting forward our request, Luke had supplied a handful of candidates, all profiled and matching our criteria. Technical Recruitment Solutions understands what we need from our technical candidates, and all the screening and vetting had been done in advance, Luke even helped with the complexities of immigration. After a couple of months, Luke checked in with us and the candidates with some excellent post appointment candidate care. I would recommend Technical Recruitment Solutions to not just employers, but to jobseekers as well – they will look after you. Vanessa Croft, HR Manager, Daiken New Zealand Ltd.
Service Technician needed for a water treatment equipment provider. Lower North Island focus based in Tawa, Wellington or Manawatu.